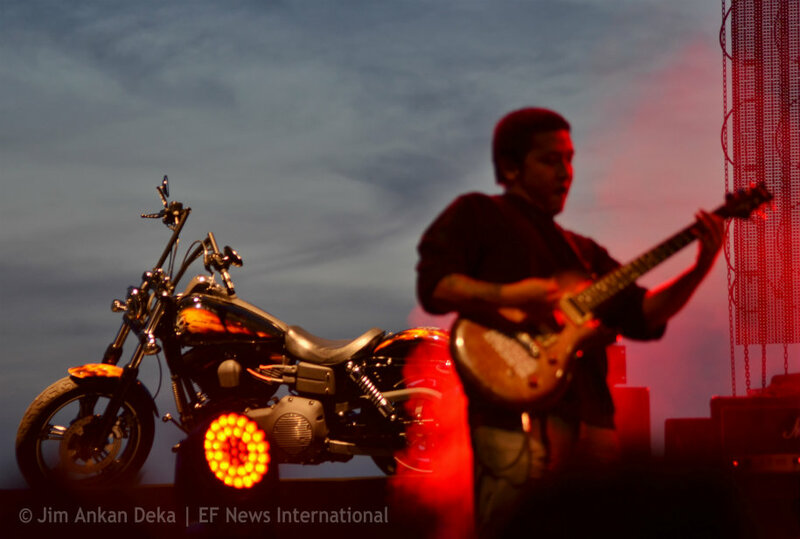 The music and motorbike buffs in Bangalore came together under one roof to celebrate and careen to the performances by Indian and international rock bands on Nov 24 at Clarks Exotica, Bangalore. 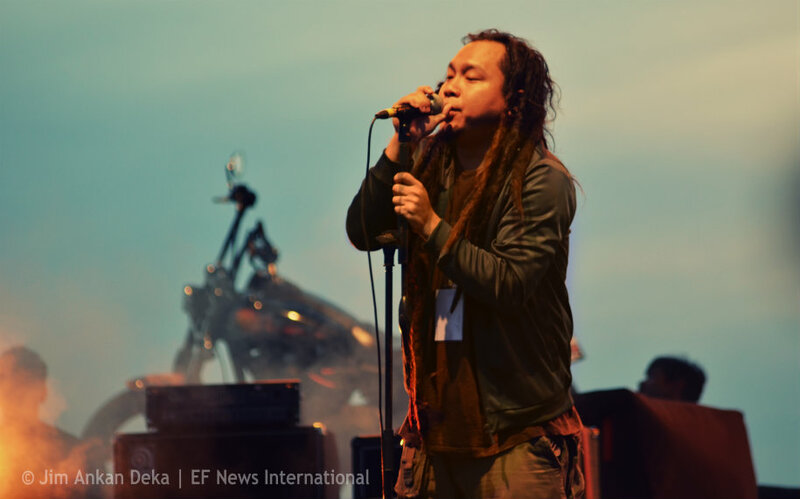 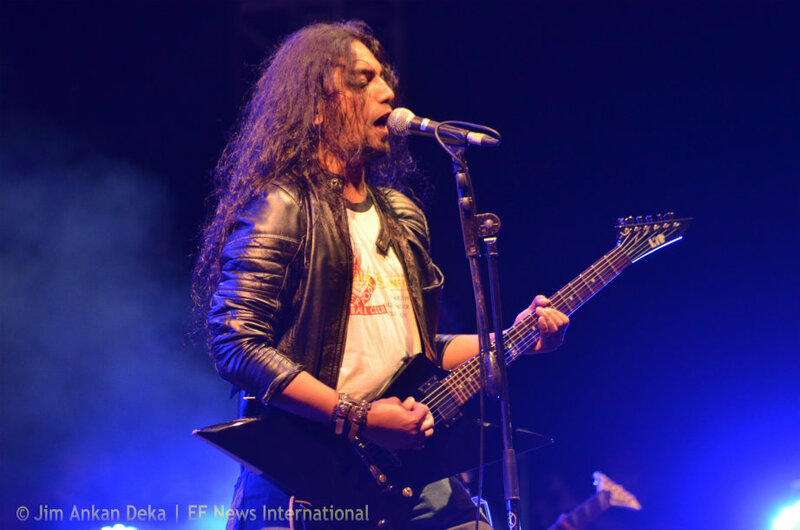 Bangaloreans, at the final event of Harley Rock Riders Season III witnessed the bands like Solder, Albatross, Frank Got the Funk, Kryptos, Galeej Gurus, Boomerang, Light Years, Soulmate and Swedish metal band Wolf. 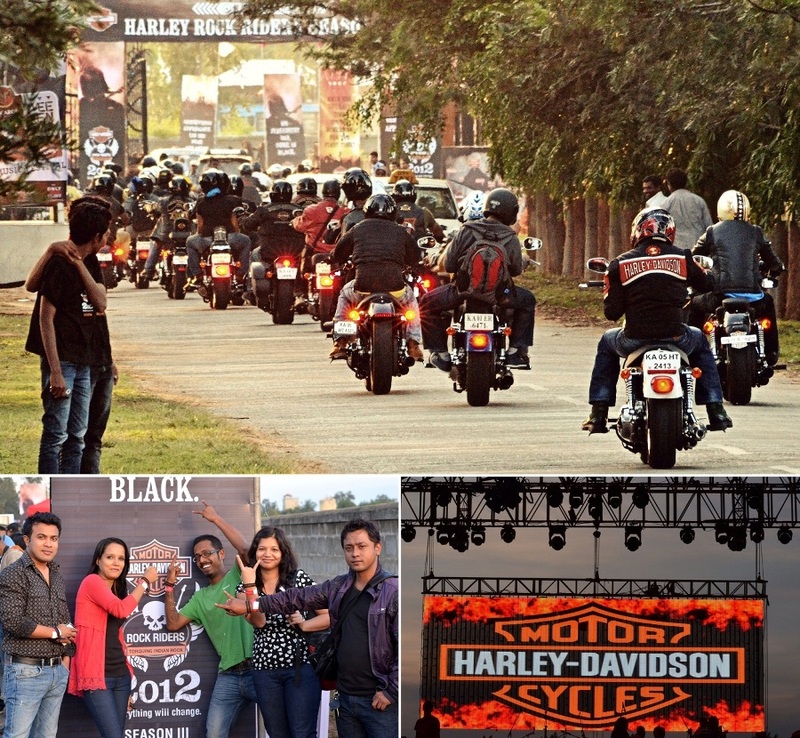 Harley Rock Riders Season III turned out to be a godfather of all events with an assemblage of thousands of music and motorbike aficionados in Bangalore at the Clarks Exotica bringing the best of both worlds - Harley-Davidson’s classic bikes and rock music. 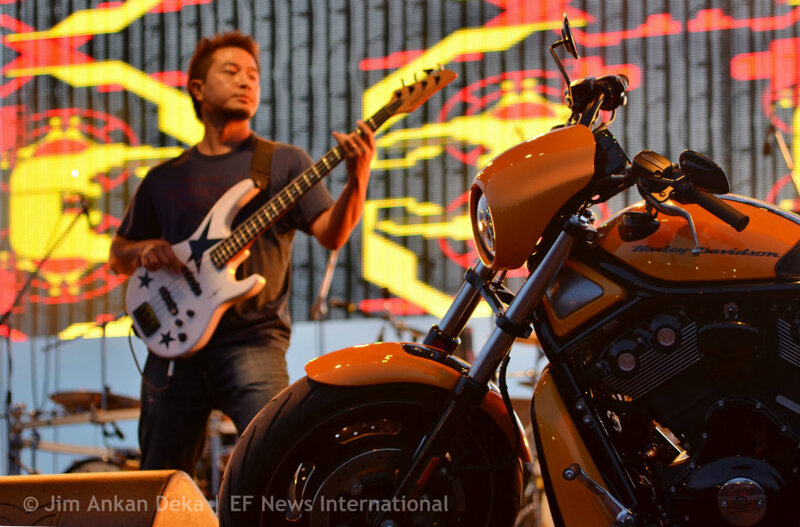 The event marked the unveiling of Harley Davidson’s newest progeny FAT BOB. 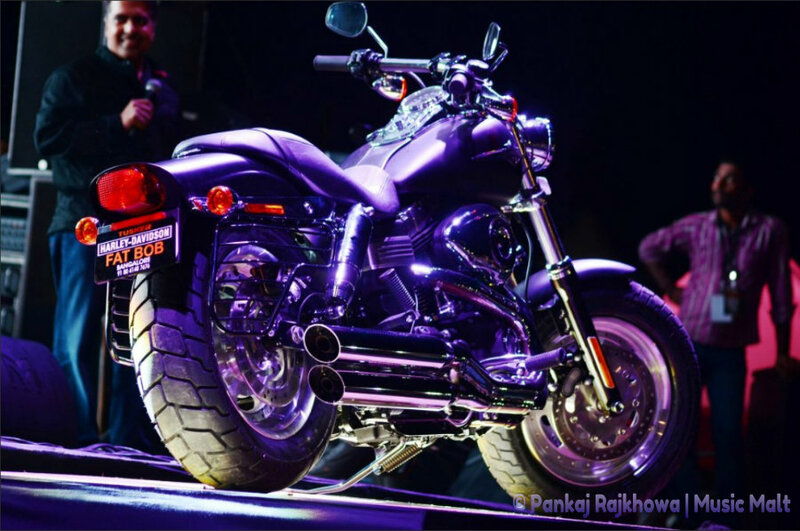 Priced at Rs 12.8 lac, Fat Bob is a wide, blacked-out Dyna with Twin Cam 96 engine, 'Tommy Gun' 2-1-2 exhaust and helical-cut fifth gear. 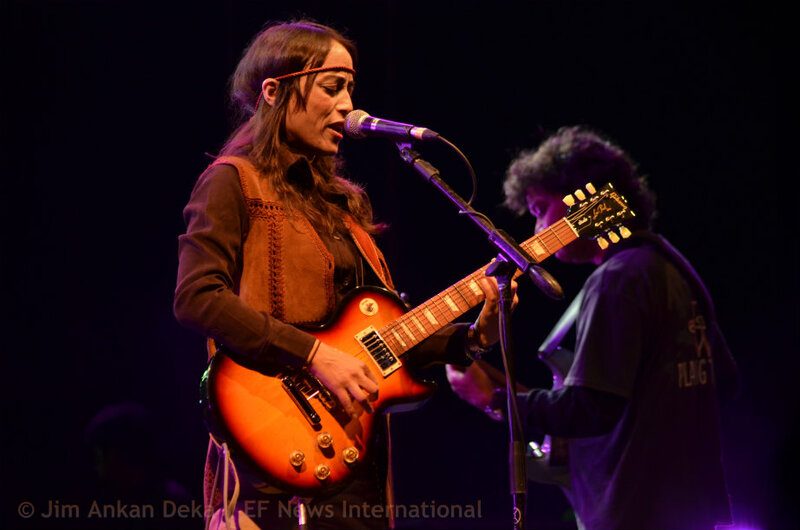 The spectacle at Clarks Exotica started at noon by a decibel performance by the Budweiser Band Hunt winners followed by The News from Bangalore. 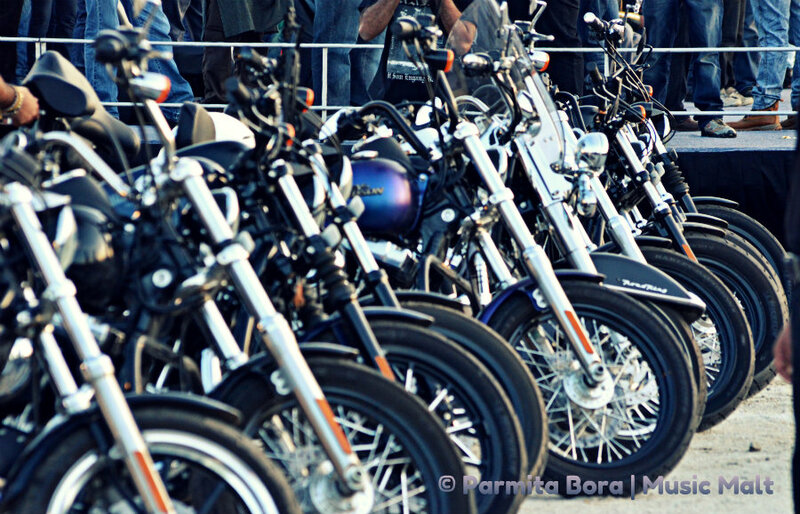 Apart from bands and music, there were Harley-Davidson boot camps, Cannon photo shoot booths, Tattoo booths and Graffiti and art installations too. 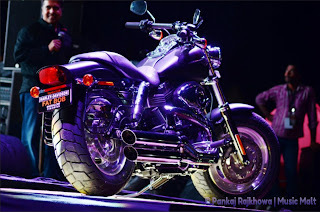 The event also unveiled the new bike from Harley-Davidson - the Fat Bob. 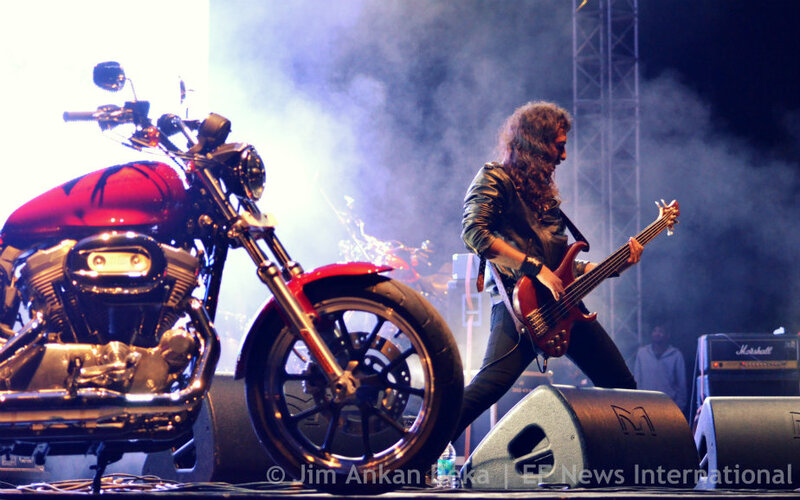 Anoop Prakash, MD, Harley-Davidson India said, "Harley Rock Riders truly embodies the spirit of Harley-Davidson and is a testament to our association with Indian rock music in the years to come. 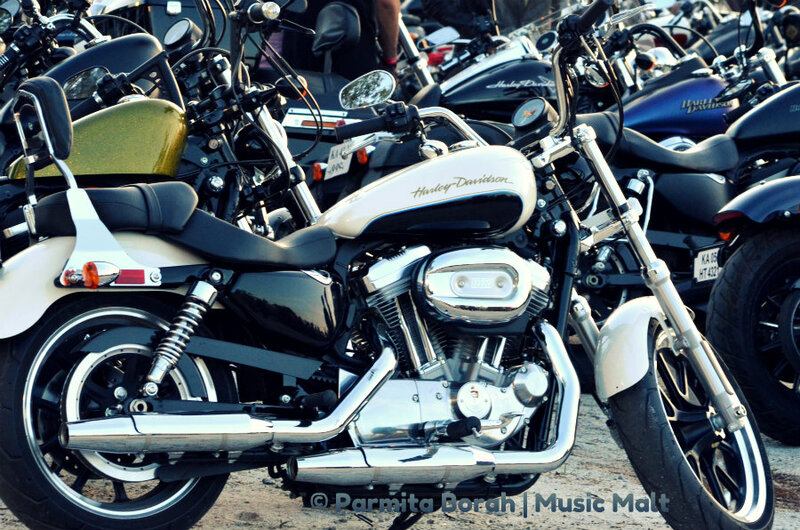 After receiving an incredible response for our mega music initiative in the third season, Harley Rock Riders has come up with an exiting format for the city of Bengaluru. 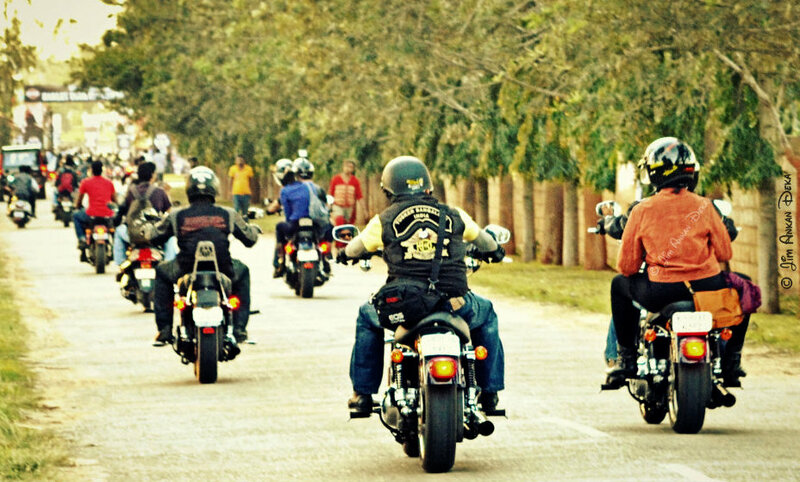 We are also proud to unveil our new CKD model Fat Bob at this mega event, as the leisure biking culture in the southern part of India still remains extremely strong." 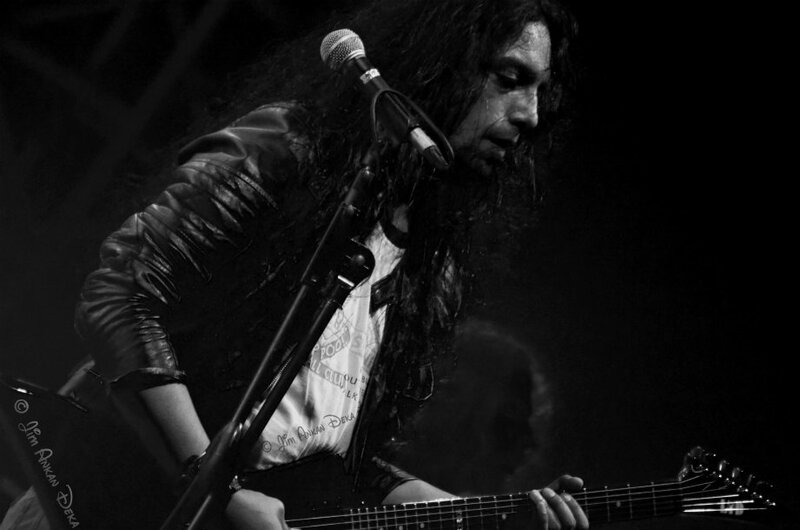 The historic association of Harley-Davidson with rock music and its legends gave birth to the annual music property - Harley Rock Riders in India in 2010. 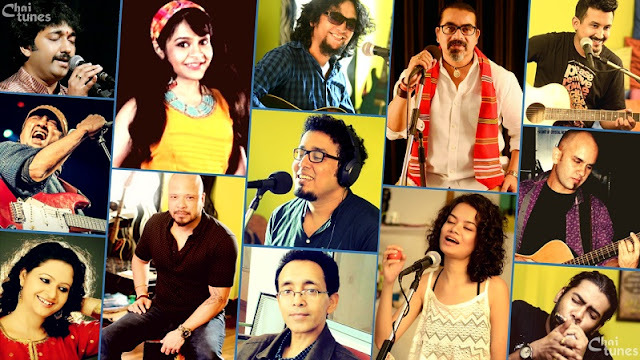 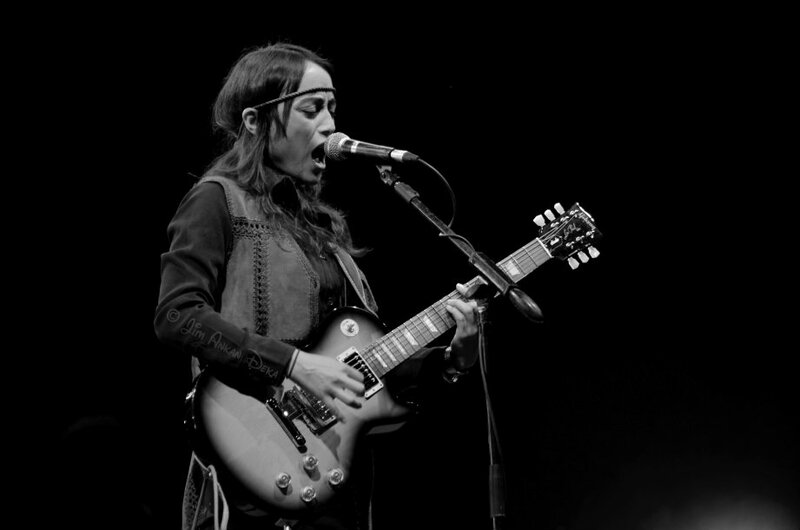 The focus of this initiative is to revolutionize the rock music culture in India by encouraging promising indigenous rock bands and providing them a unique platform to showcase their talent. 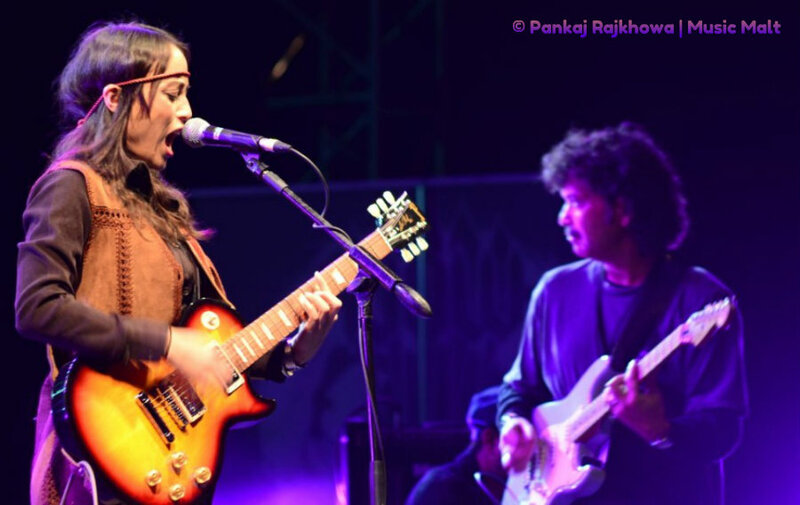 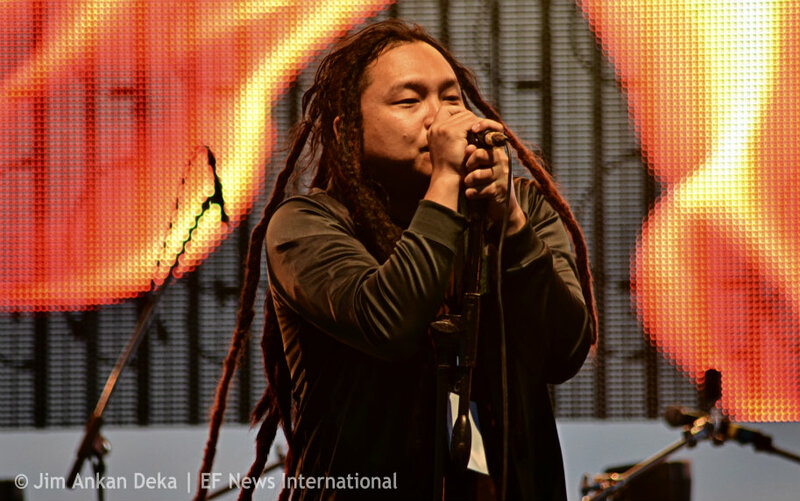 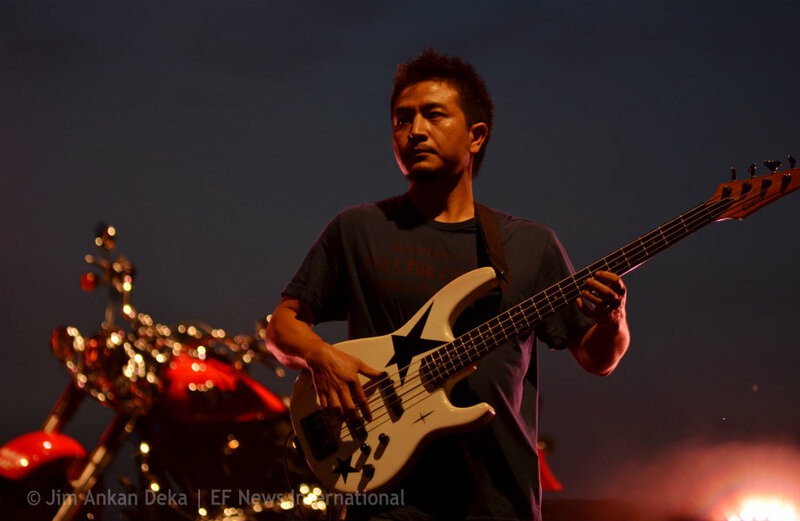 This year the mega carnival in association with Rolling Stone, offered a myriad of national and international rocks bands to mark with ‘Budweiser Band Hunt’ winners kicking off a prelude to an evening of roar of V- engines and overdriven guitars. 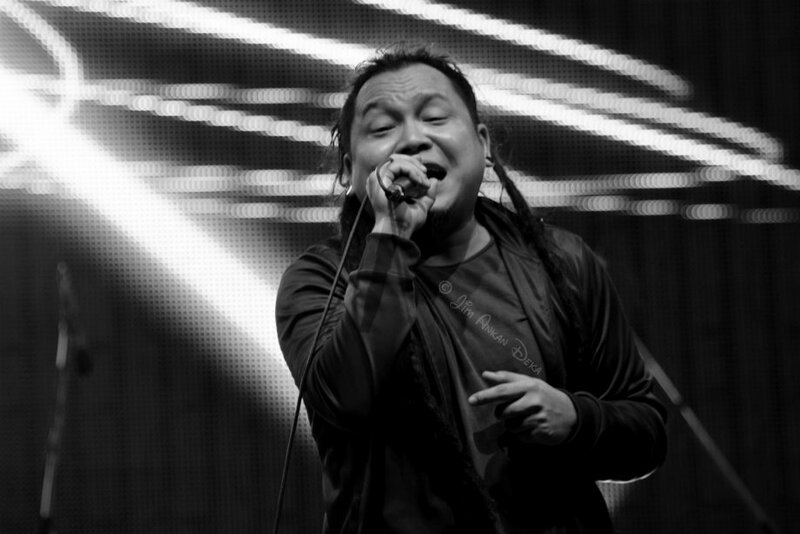 The Indian repertoire of powerhouse performances included Albatros, Light Years, Solder, The News, Frank Got The Funk, Galeej Gurus , Boomerang,, Kryptos, and Soulmate. 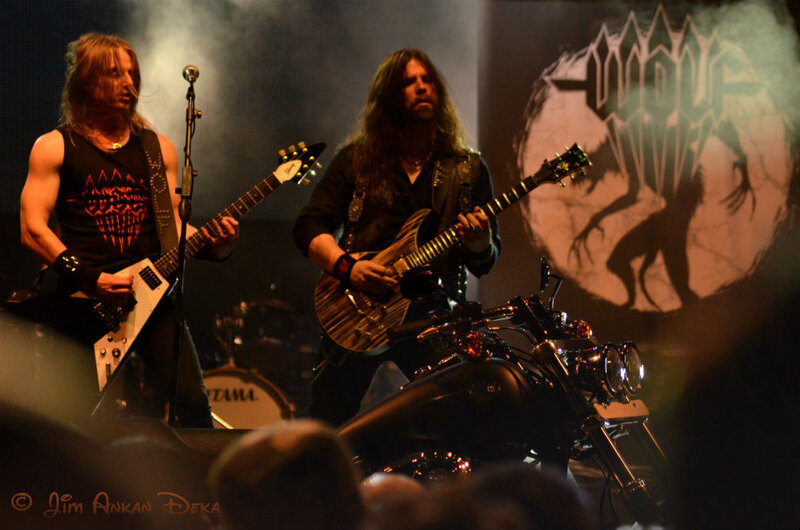 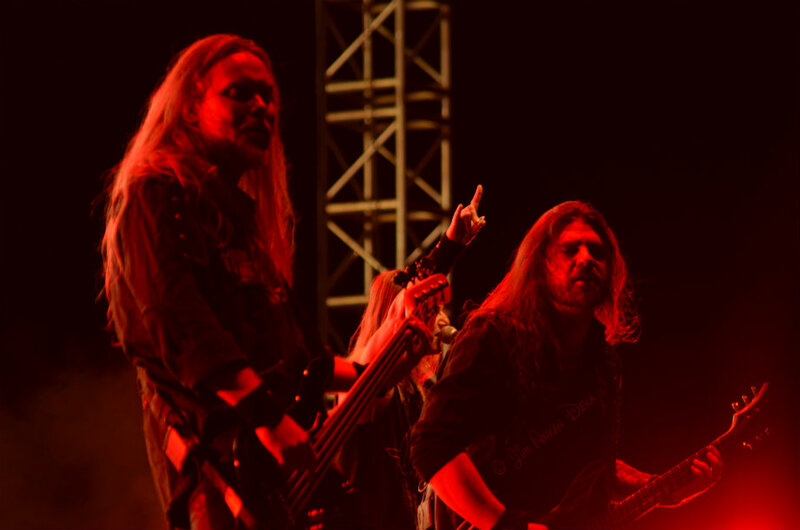 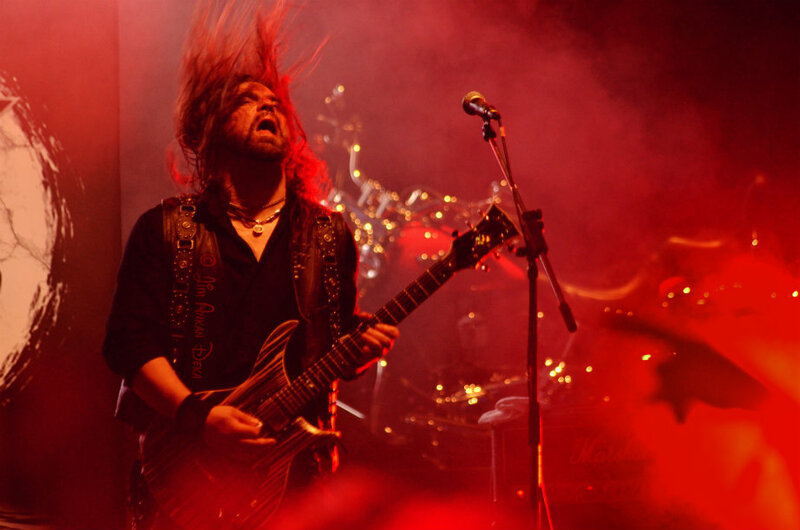 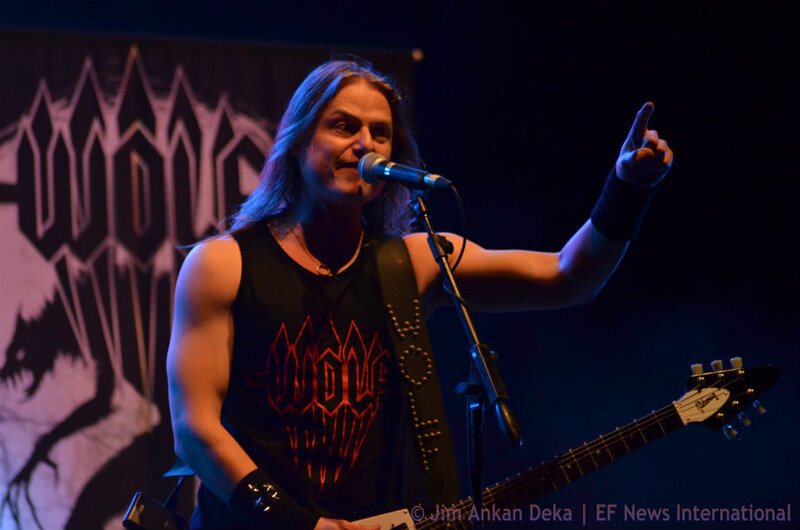 The finale had the folks of Bengaluru head banging to the Swedish metal band ‘Wolf’. 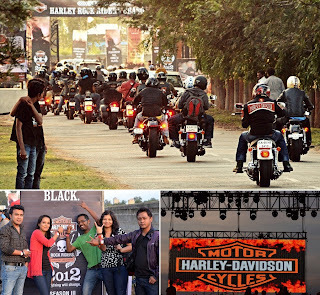 Harley Davidson India managing director Anoop Prakash was also seen giving away one of the models for free! 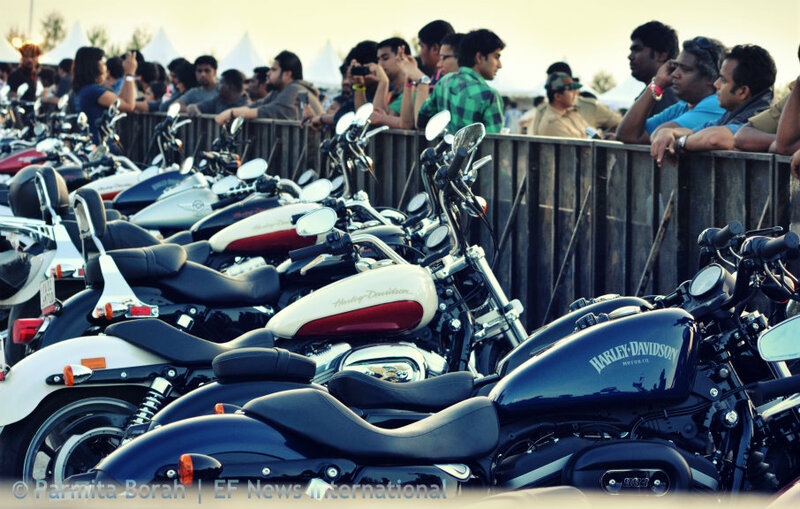 Harley-Davidson commenced operations in India in August, 2009 and appointed its first dealership in July 2010.